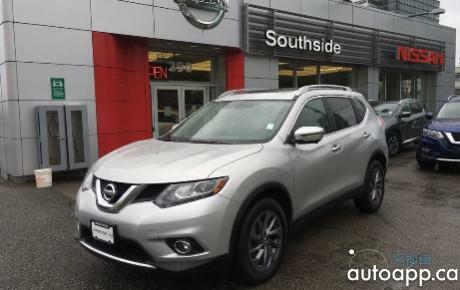 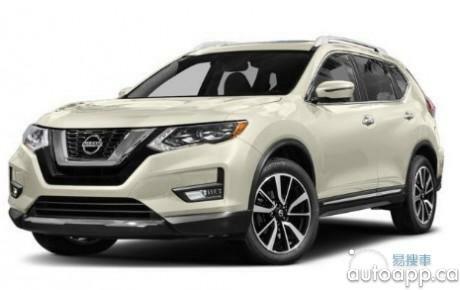 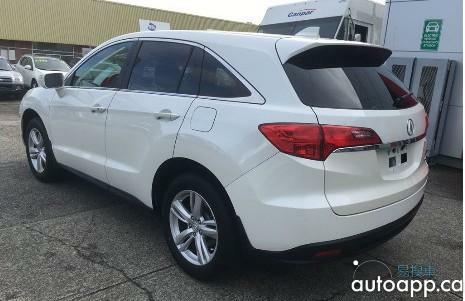 **FEATURED VEHICLE SALE ON NOW** WAS: $34,998—————————— NOW: $28,664!!! 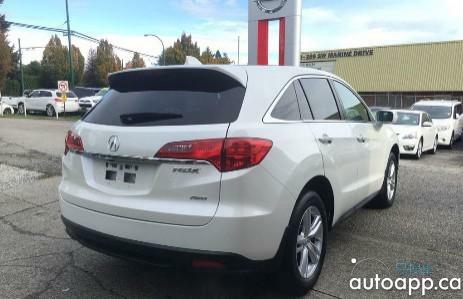 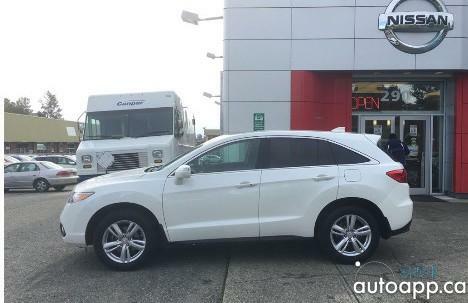 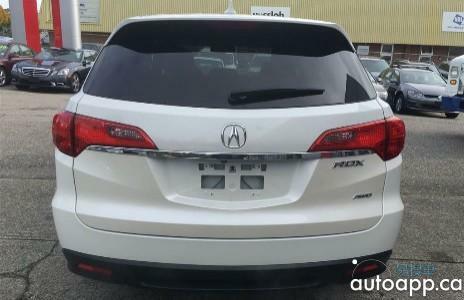 This Recall-Free 2014 Acura RDX with Tech Package completes with our 100Pts Safety Inspection performed by our Certified Mechanics to ensure Safety up to our Standard. 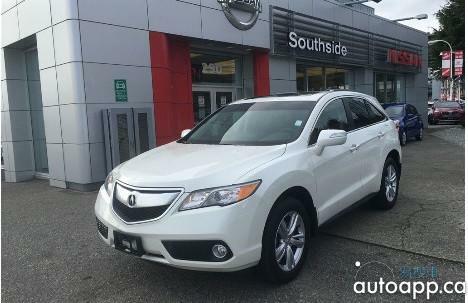 **LOCAL BC CAR**, carefully enjoyed by ONE OWNER for only 60,XXXkms. 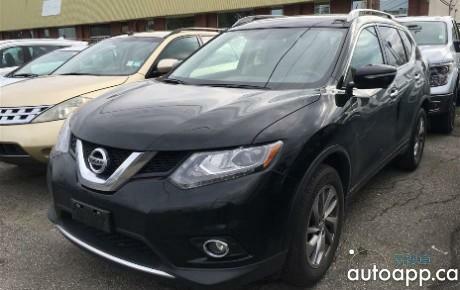 FREE CARPROOF and Safety Inspection Available!